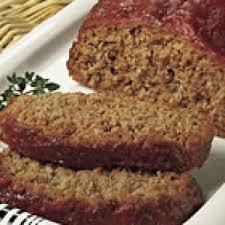 This meatloaf is not only delicious but takes only minutes to prepare. This is the perfect dish for busy families! My 5 year old loves this! I hope you will too! Preheat oven to 350F. Mix all ingredients in a bowl using your hands, making sure to blend well. Pat mixture into a greased 9×5 inch loaf pan, and bake for 1 hour. Top with fresh salsa for extra flavour. I can identify with the “illegitimate guilt”, as you are well aware! Haha. Your an inspiration my friend. Love you! Pam, are you browning the turkey first?